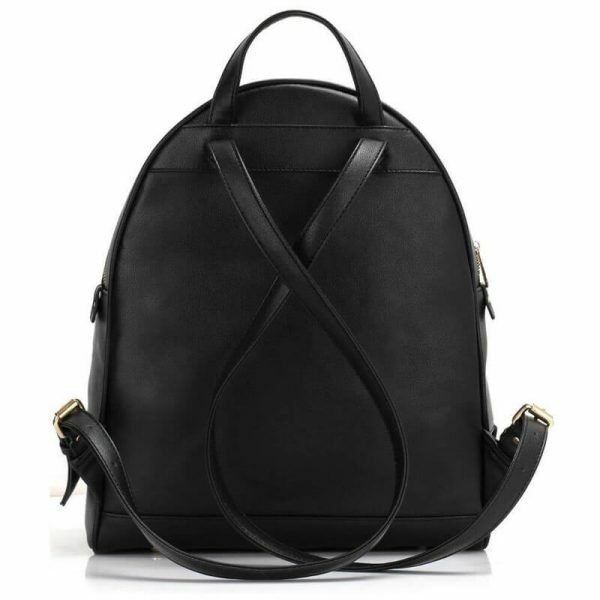 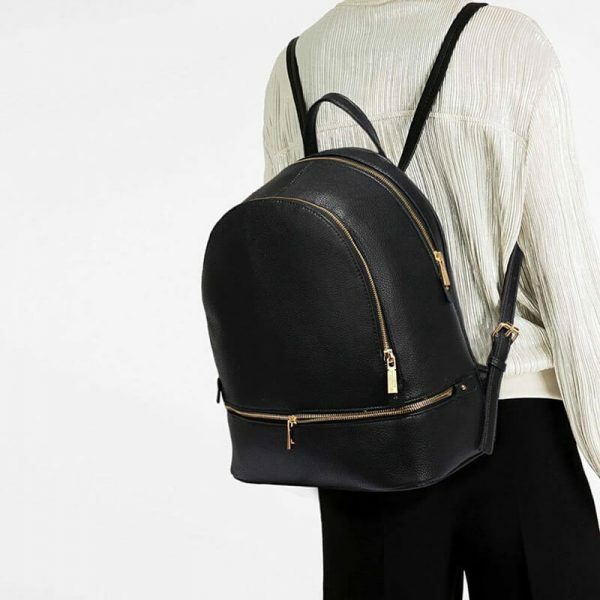 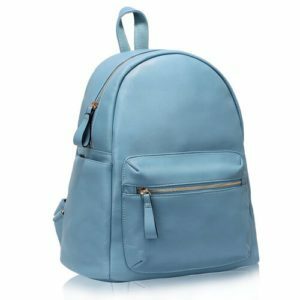 Black Faux Leather Backpack is for those people who like black colour backpacks. 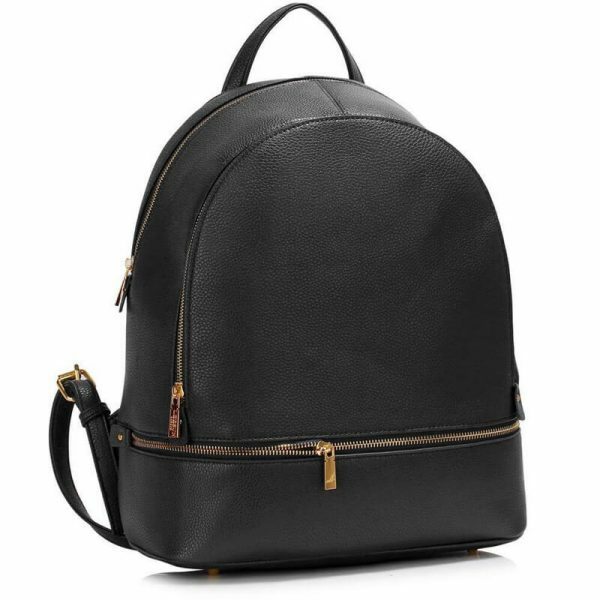 This is a black colour backpack with new style variety and best material. 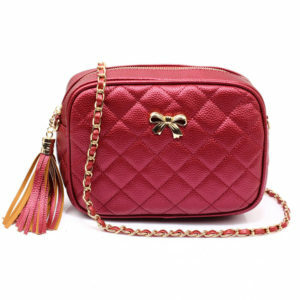 Now I am going to tell you about the main features. 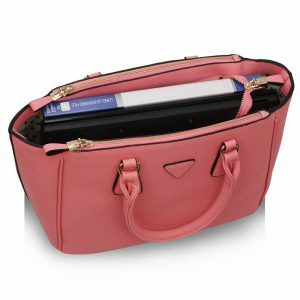 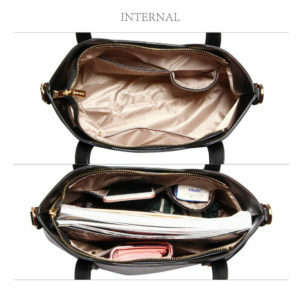 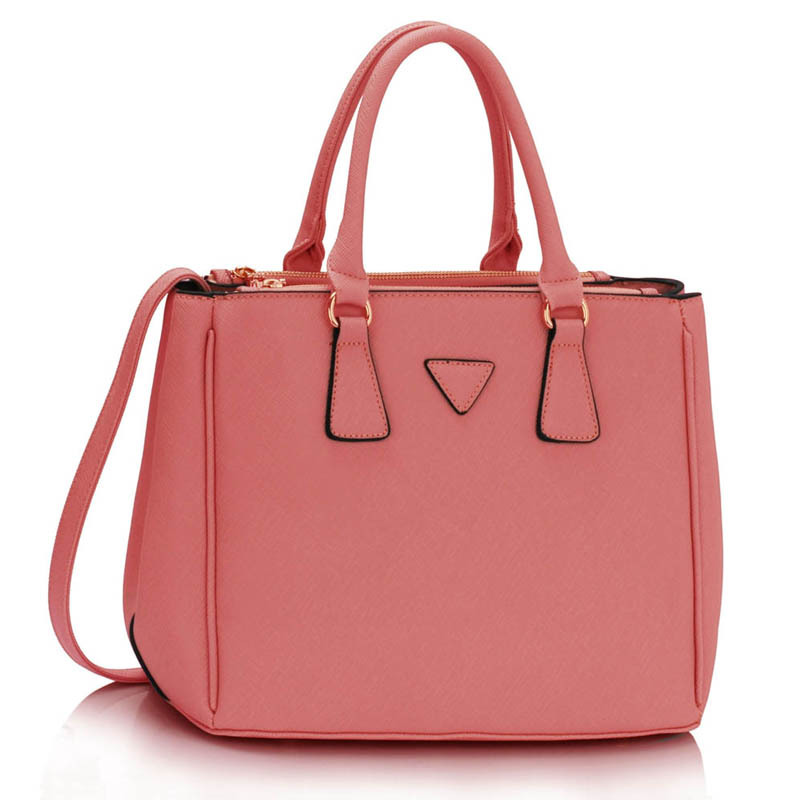 The best thing which is best in this bag is inner and outer zipper pockets which let you store more things. 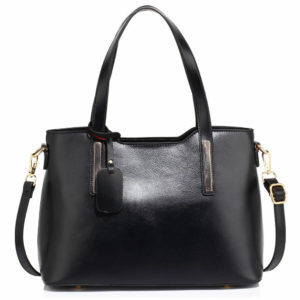 Its black shiny colour is the main reason for its attractiveness among customers. 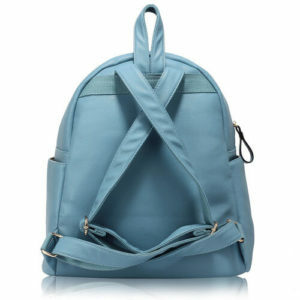 Shoulder straps of this bag are adjustable which allow you to use it more comfortably than other backpacks. 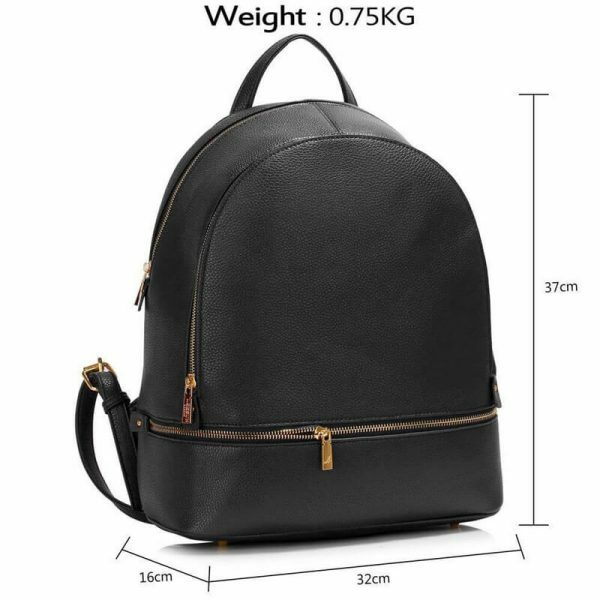 If you are thinking about its size then forget about it because the width of Black Faux Leather Backpack bag is 36cm and the height of this bag is 38cm. 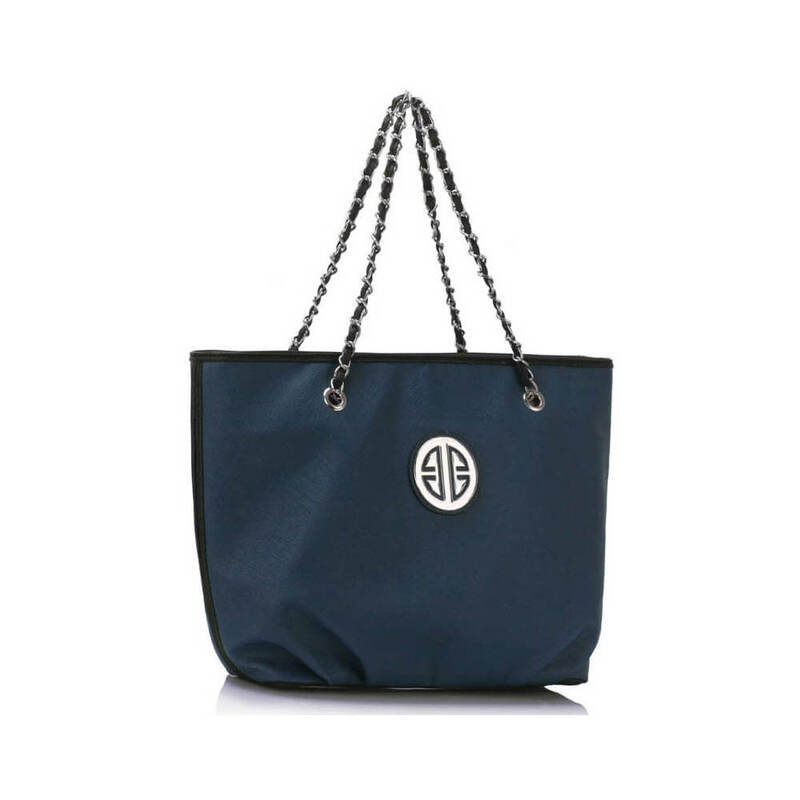 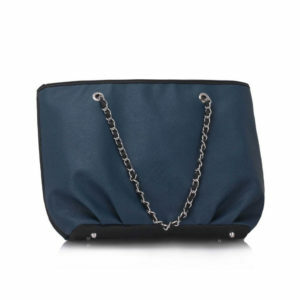 There is a hand strap as well on the top of the bag to carry it within your hand. 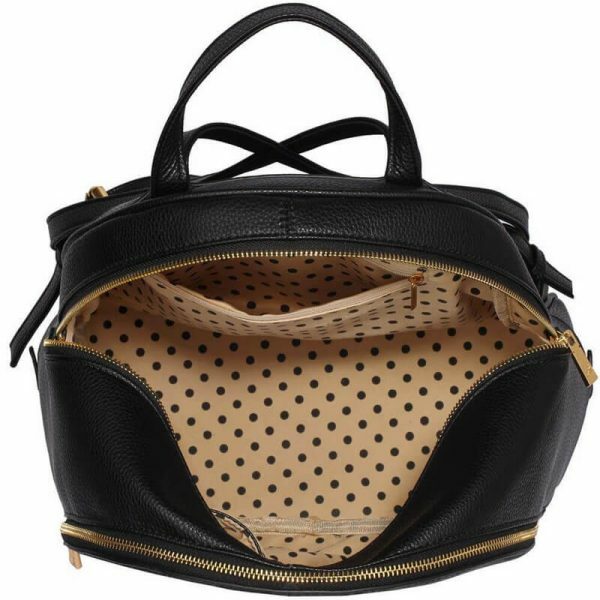 Now it’s time to grab this bag. Other Backpacks for Girls in Pakistan are also available on our site. 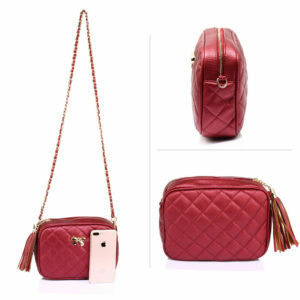 Size : Width: 36cm / 14.4 Height: 38cm / 15.2″.